Dear Gary, Come home. Please? 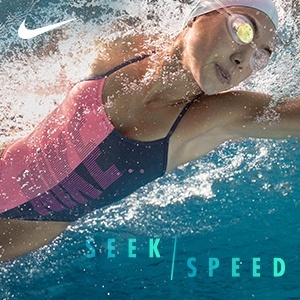 I want to be like Michael Phelps and Natalie Coughlin. David: Hey Gary, thanks for going on vacation, I look forward to deleting all the jokes that I never understand. Did you ever skip practice? Anthony Ervin Says Hi to Gary…and Dave. I mean, it’s Anthony Ervin. You should read this. Thanks for showing up this time. Happy Mother’s Day to all! Gary’s wonderful mother classes up the column. Gary unclasses it right back. It’s good to be Ryan Lochte. …apparently this will uh, be…Part 1 of a 2 Part Series! Yeah, that’s what we meant.